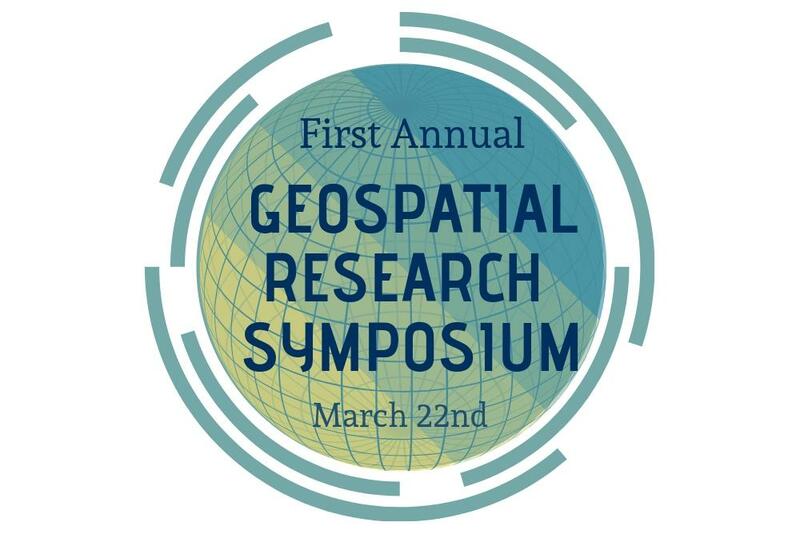 The Geospatial Research Symposium is a satellite event of the Undergraduate Science Symposium. 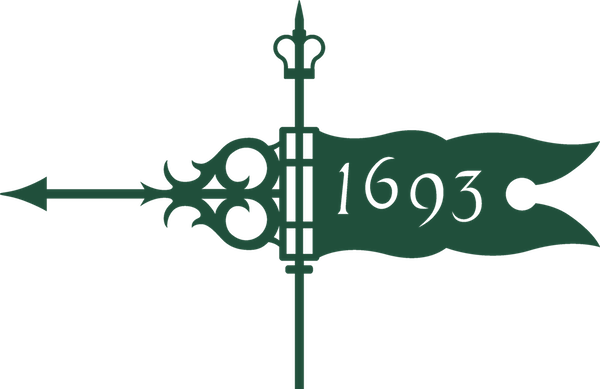 The event will consist of 6 lightning talks from W&M students, with Q&A to follow after each presenter. We will then host a career panel of GIS experts to have a relaxed Q&A with students in attendance. The event will conclude with an informal networking session so students, faculty, and various GIS practitioners will have a chance to make connections and get to know one another. Light refreshments will be served.